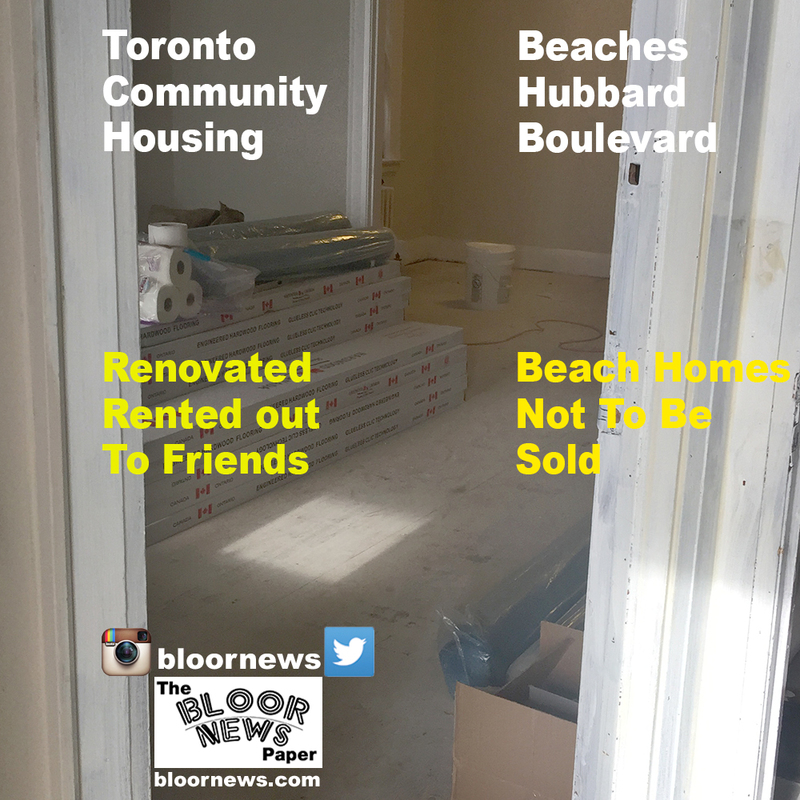 They were going to be sold and this money was to fix other Toronto properties. Some homeless person will have the misfortune of paying $550 per month for a 1.7 million home looking over the beach — we all would like to lose our mortgages and live on the beach and have this misfortune. The properties at 5-7 Hubbard Boulevard are worthy of designation under Part IV, Section 29 of the Ontario Heritage Act for their cultural heritage value, and meet the criteria for municipal designation prescribed by the Province of Ontario under all three categories of design, associative and contextual values. Located on the south side of Hubbard Boulevard, east of Wineva Avenue, Hubbard Fourplex (1928) is a two-storey residential building containing four units that was listed on the City of Toronto Inventory of Heritage Properties in 2010.